The knee is a complex joint in the body. There are many types of knee injuries from ligament tears, patella tracking issues, knee cap pain, anterior knee pain, cartilage issues and many more. 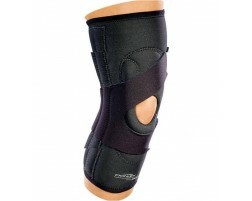 We have a full-line up of knee braces for knee injuries. 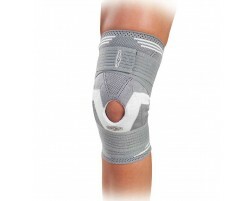 Filter by knee injury to find the best knee brace for your specific injury. Need additional help choosing a brace? Use Brace Advisor, our guided tool for recommendations based on existing injuries, injury prevention and level of activity.